Azotic has conducted hundreds of field trials around the word. 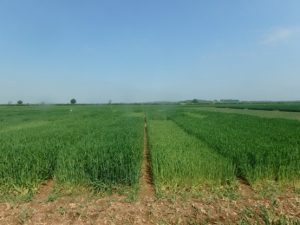 These trials have helped us “fine tune” our formulation, and have shown that EnvitaTM can work across many different crops in different growing regions. Many other crops have been evaluated with Envita, and have been successfully colonized by Gd.